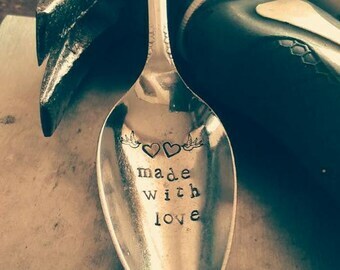 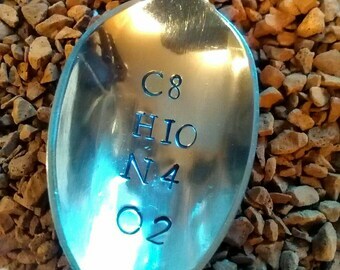 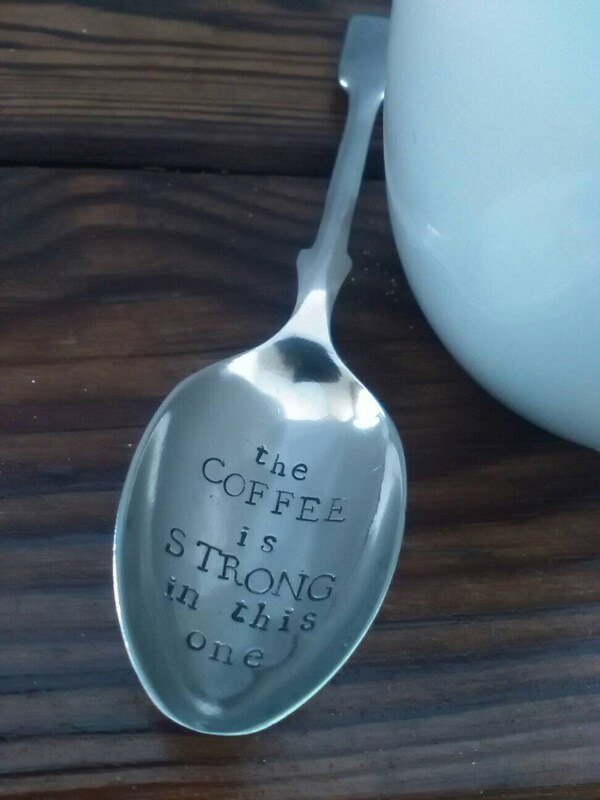 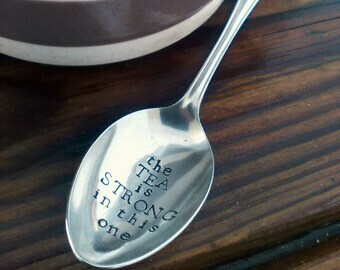 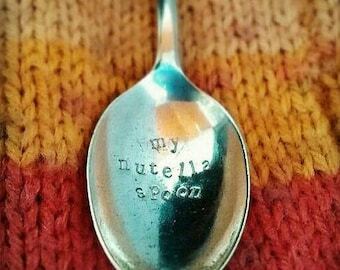 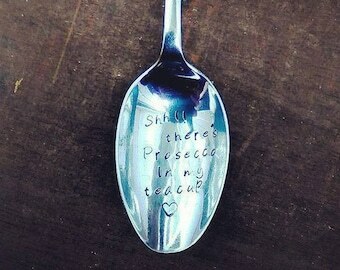 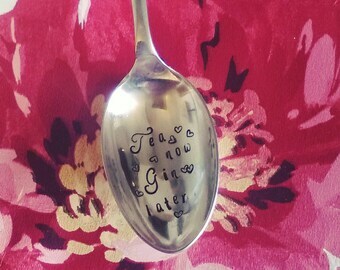 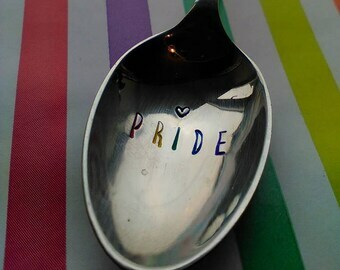 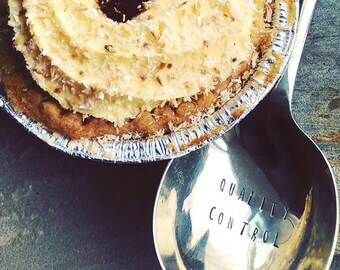 Our hand stamped 'the coffee strong in this one small spoon is the ideal gift for geeks and science fiction fans alike. 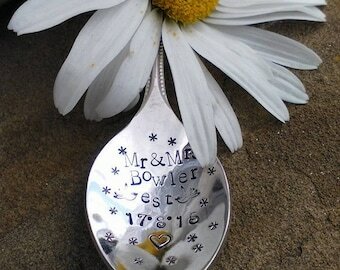 Or supply your own words in the 'add your personalisation box' or on a note at checkout. 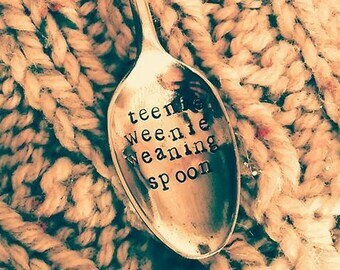 Please note that this spoon is not a toy, do not leave infants unattended in use.